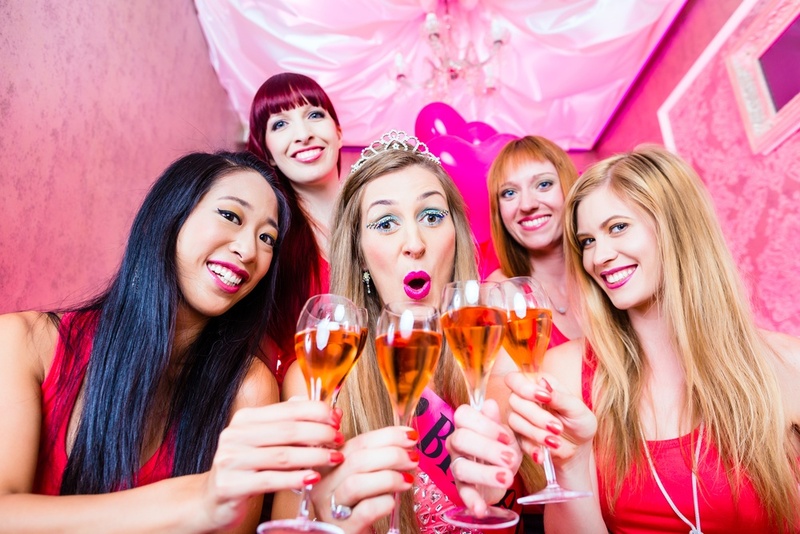 Wedding planning is stressful, and the best way to let off a little steam is to plan the most epic hen party or stag do possible. 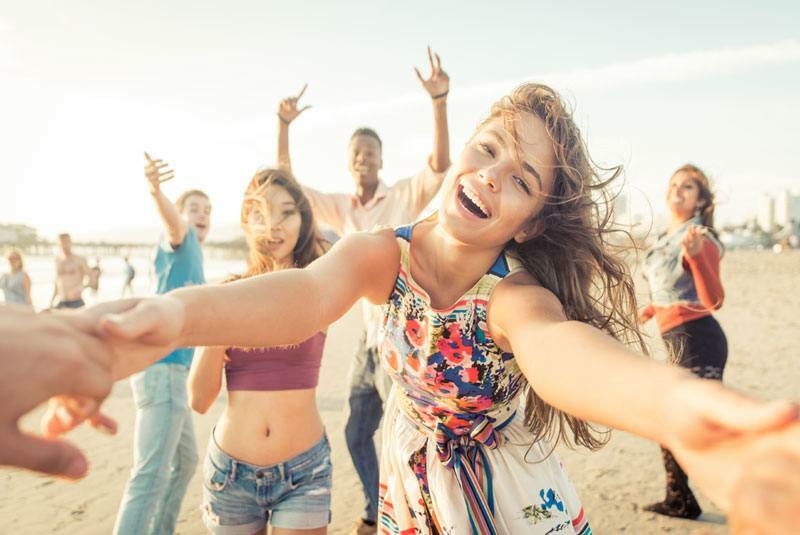 The whole point of these trips is to blow off a little steam before you head down the aisle, and if you are planning your own weekend away, you need a little help to choose which destination to head toward. This is going to be the party to own all parties, but where to pick? In the past decade, stag do's and hen parties have gone up a level with how awesome they are. Everyone wants to be a part of the best possible send-off for the bride and groom, so these parties have gone from a few drinks at the local pub to heading on a plane to far away places. So, given that you've got a whole world ahead of you let's take a look at the most popular weekend destinations to get married life kicked off right. A popular Spanish destination, Benidorm is a classic one to aim for. Brits have been visiting here for thirty years, and the number of karaoke bars just doesn't disappoint. Want something slower? Try out the Old Town for exploring and lounge on the gorgeous, perfect beaches. It’s also officially the cheapest place in Europe for a pint of beer, with beers from just €1! 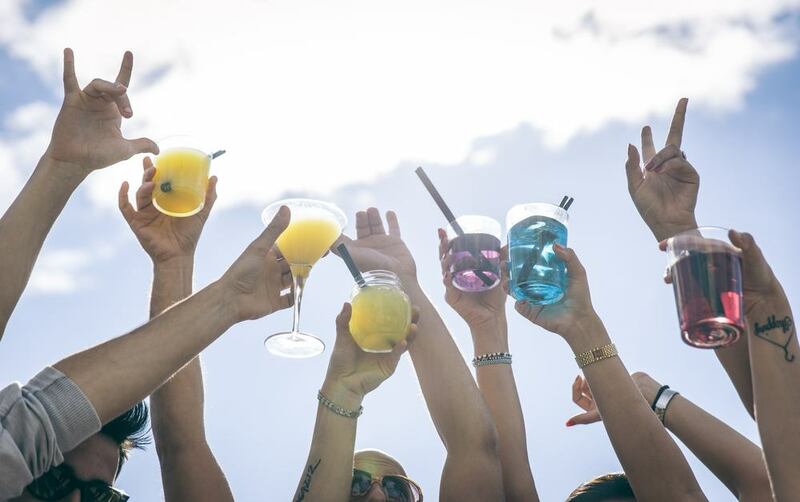 You already know it as the Party Island, and if you want to spend your last few single days having a great time filled with dancing, singing and fun, you're in the right place with Ibiza. Spend your days on the beach and your evenings at the European super clubs, including Amnesia and Sankey’s. 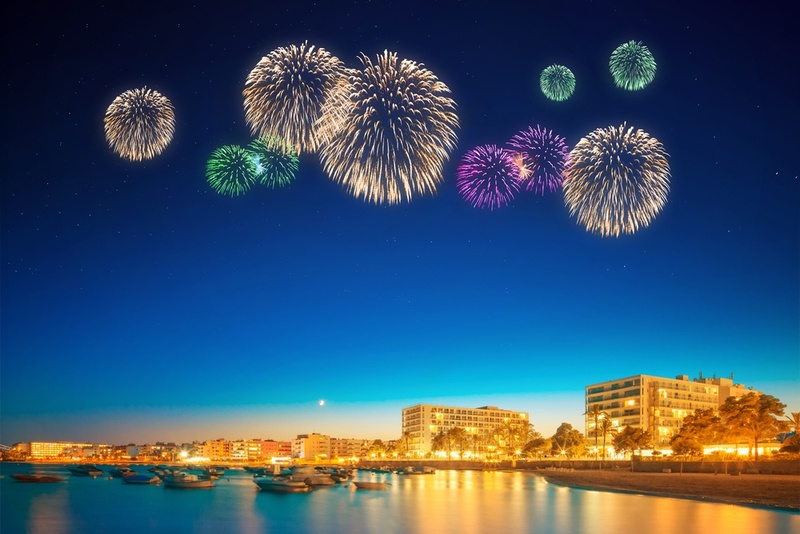 Known to be one of the best nightlife scenes in Europe, Tenerife has so much more to it than clubbing. Relax in Los Cristianos in one of the many sangria bars and let the live music frame your night. The entire island has something to suit your party taste, whether it's to go nuts and bar hop till you drop or stay laid back and see the sunrise. 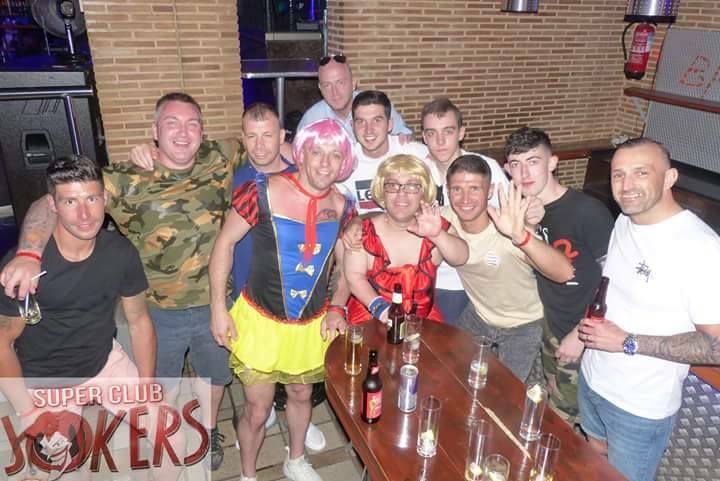 Magaluf has more than one million partygoers grace the party island every year, so stag do's and hen parties who want to enjoy themselves with sun, sea and shots are in the right place. You'll spend your days with a cocktail by the pool and your nights singing as loudly as you can in the karaoke bars with your friends. There are so many activities here that you'll always find something to do as a group! Think catamaran booze cruises, quad biking or a Takeshi’s Castle-style adventure challenge. 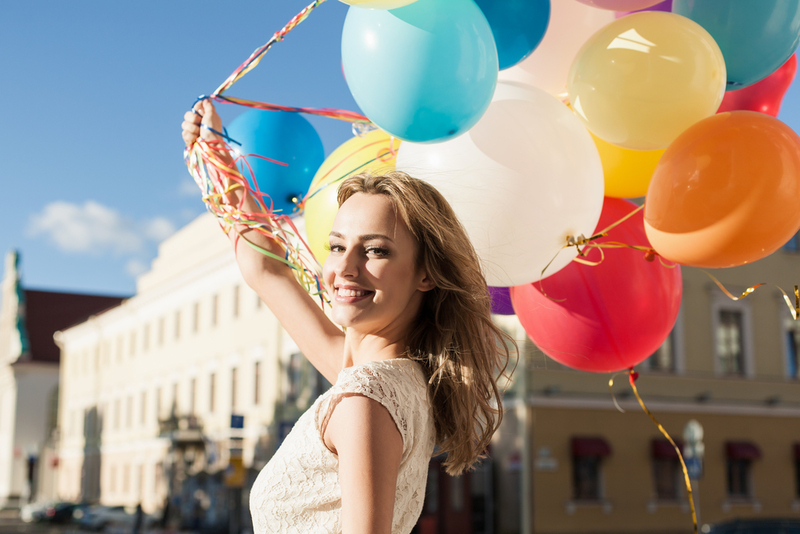 Our planners at Infinity Weekends can help you to get your party hats on and plan the best possible time together while you're away. There is so much on offer at every destination, so you'll never be without something to do. 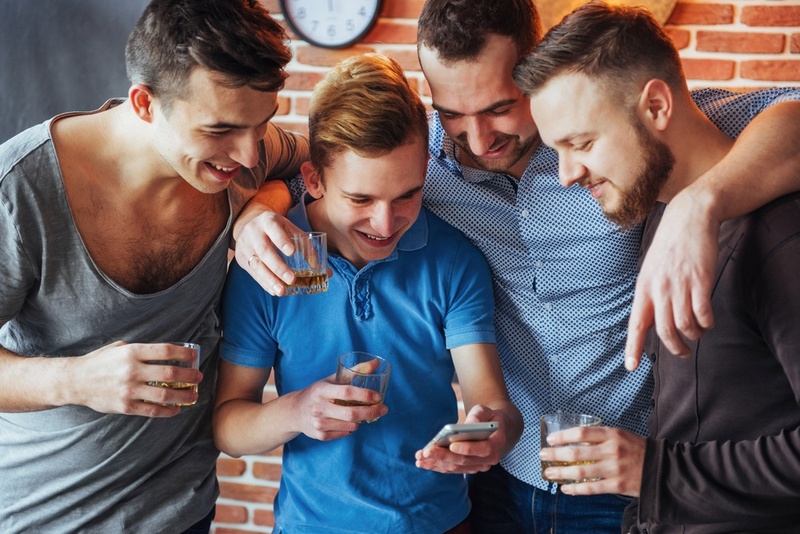 Get in touch today and let us help you plan the hen or stag do you'll hopefully never forget.